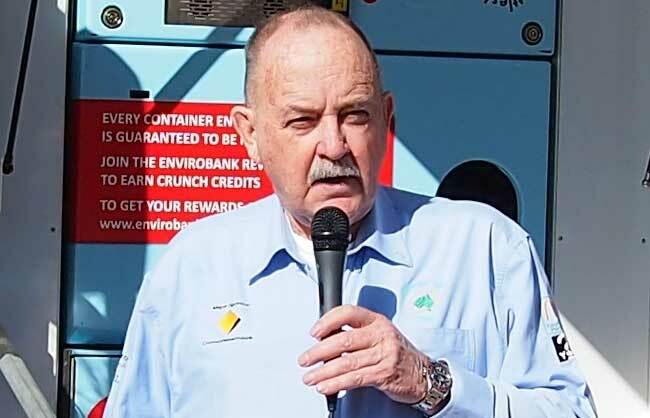 Ian Kiernan AO is a builder and yachtsman whose experience, in 1987, of fulfilling his long term ambition of competing in the BOCC Challenge solo around the world yacht race, , turned him into a committed environmental campaigner. His excitement at taking part in the race turned to shock, anger and disappointment as he steered his boat, Spirt of Sydney, through oceans seemingly choking on pollution and garbage. 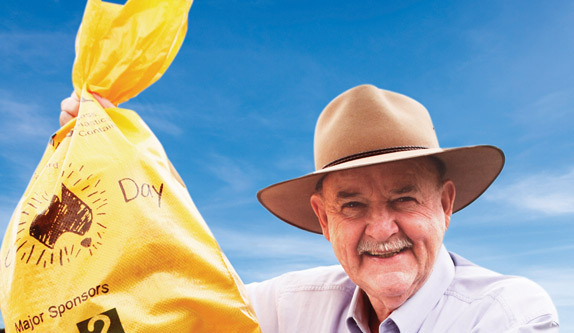 He decided to act immediately on his return to dry land and, with co-founder Kim McKay AO, organised a community event in his ‘own back yard’ in 1989 to Clean Up Sydney Harbour. This simple idea struck a chord with Sydneysiders and 40,000 of them donated their time to clean up the harbour. 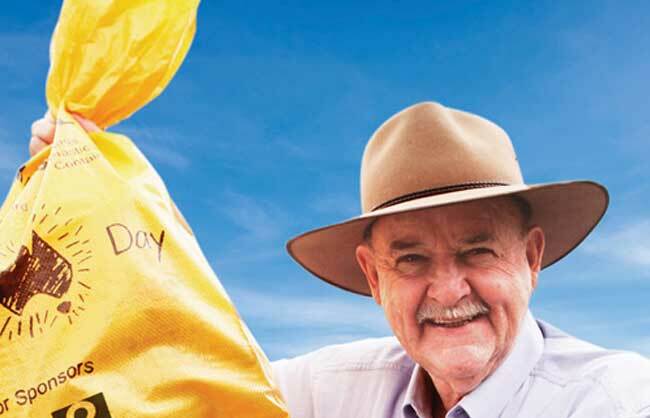 Ian and Kim capitalised on the success of the Harbour Campaign by launching Clean Up Australia Day in 1990 which was met with similar enthusiasm as nearly 300,000 Australians volunteered and cleared up rubbish by the tonne. 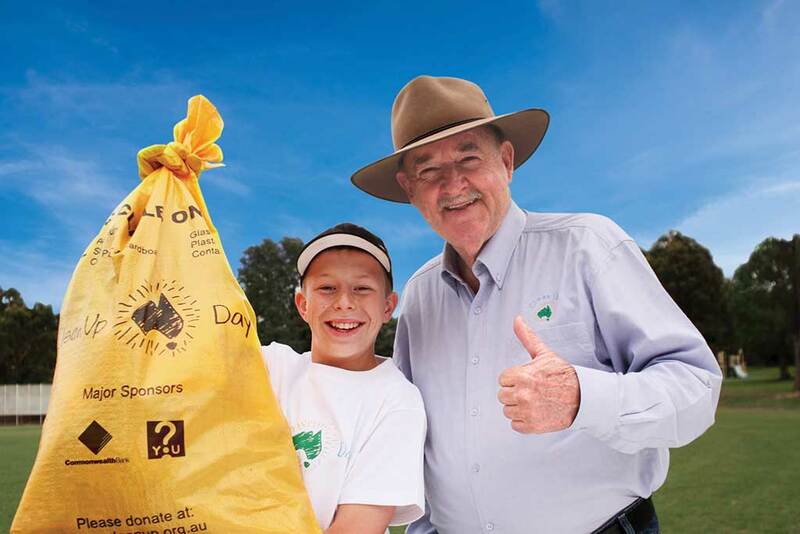 Since then Australians have donated over 24 million hours to cleaning up their environment on Clean Up Australia Day and collected over 200,000 tonnes of rubbish. Ian and Kim moved quickly to gain the support of the United Nations Environment Programme (UNEP) and by 1993 had launched Clean Up The World. In its first year Clean Up The World involved 30 million people in 80 countries around the globe, the campaign now involves over 35 million people in 120 countries. Ian Kieran describes himself as just an ordinary Australian bloke. This may be why the community based Clean Up campaigns he has started have been so successful. He has certainly been able to make Clean Up Australia a campaign that taps into the enthusiasm and concerns of many other ‘ordinary’ Australians. Clean Up Australia and the world project that followed in its footsteps advocates practical community solutions and espouses greater producer responsibility in the name of cleaning up and fixing our environment. 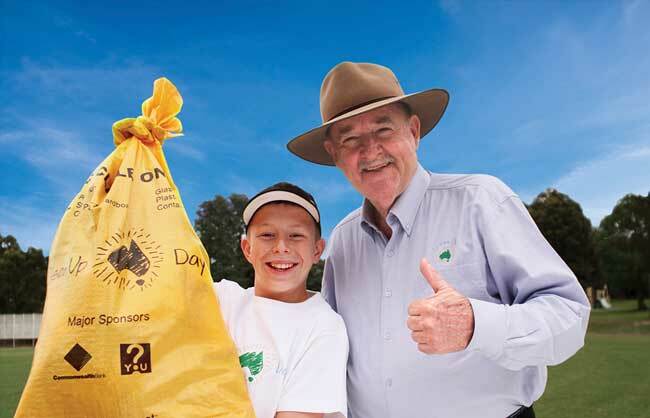 Ian Kiernan’s commitment to the environmental cause has been unwavering since his campaigning began. 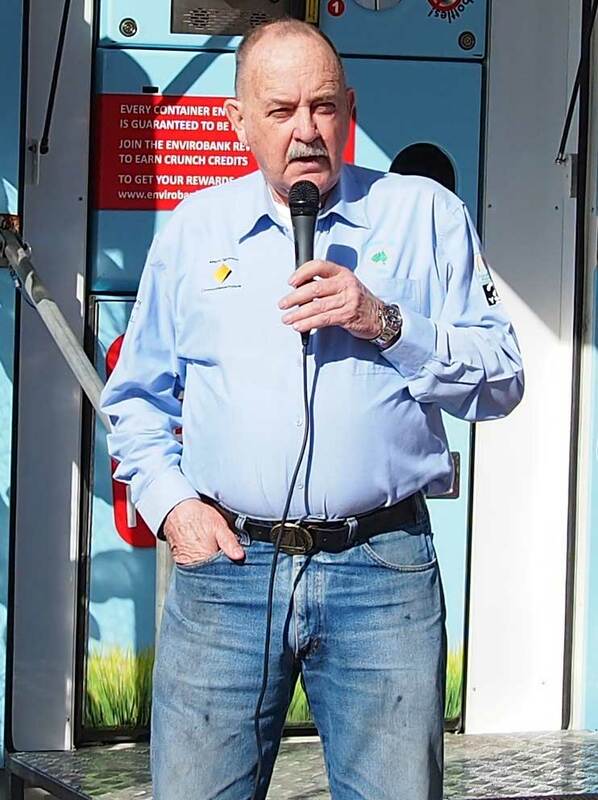 The profound effect of his Clean Up campaigns saw him declared Australian of the Year in 1994 and, on Australia Day the following year he was made an Officer of the Order of Australia (AO). He holds the order of Australia Medal (OAM) and in 2003 Mr Kiernan was awarded the Australian Government’s Centenary Medal. 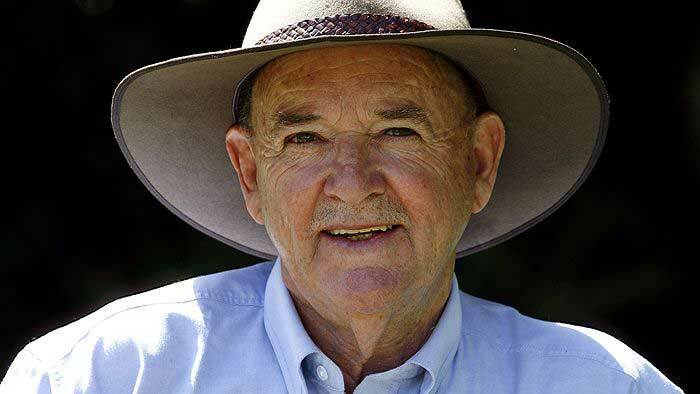 In 1993 Ian Kiernan was made a UNEP Global 500 Laureate for leadership in the local and global environment. 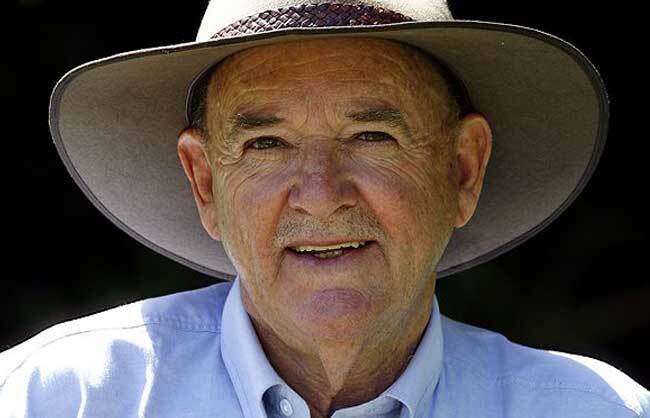 He is an Ambassador for the Great Barrier Reef and remains an inspiring environmental hero for many and living proof of the impact one ‘ordinary bloke’ can have.